I've mentioned before that I'm a little stupid about British things. I stayed up all night with girlfriends to watch Bill and Cathy Cambridge get married, I watch Downton Abbey with joyful abandon, and, omigod, have you SEEN Call the Midwife? And then there's Newcastle Brown Ale and Plymouth Naval Strength Gin...oh! Also Henry Cavill. 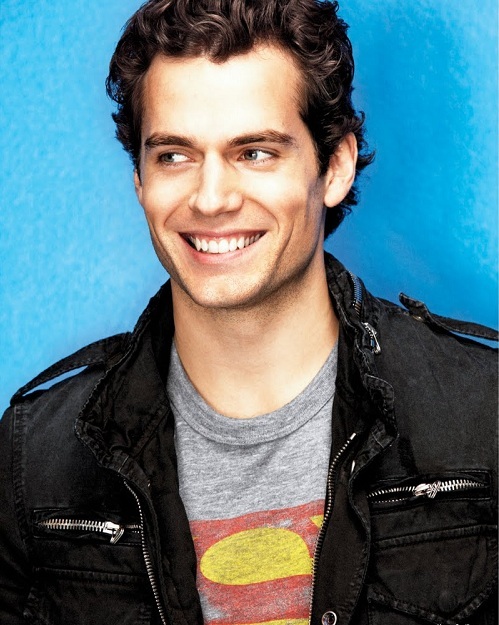 Because omigod, have you SEEN Henry Cavill? ?